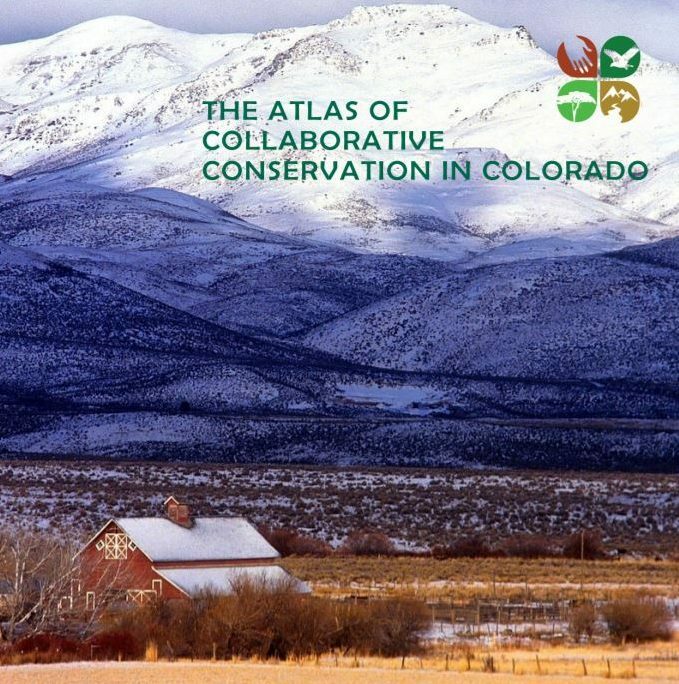 The Atlas of Collaborative Conservation in Colorado charts the landscape of the state’s many collaborative initiatives, which are incredibly diverse in form and function. 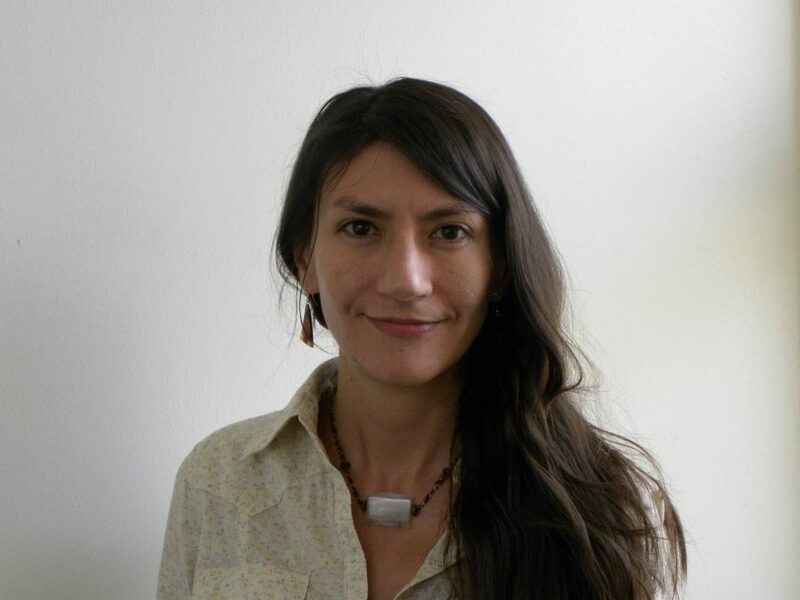 Atlas co-author Ch’aska Huayhuaca will discuss highlights and findings of the Center for Collaborative Conservation’s recently released report, as well as new insights from her PhD research, which is based on the Atlas. Ch’aska is a PhD candidate in the Graduate Degree Program in Ecology and former program coordinator at the Center for Collaborative Conservation. Time: Seminar from 4:00-5:00 pm, snacks and conversation from 5:00-6:00 pm.